Nobel laureate Sydney Brenner, who helped place Singapore on biotech world stage, dies at 92. If you are in genetics and development you know who Brenner his, and what he meant to these fields. I happened to be in the room with Brenner once, in Berkeley in 2008 I believe. He was already quite an old curmudgeon, and I will say his comments were amusing and awkward! Long-time readers of this weblog know that about fifteen years ago I dabbled in a little worm-work. 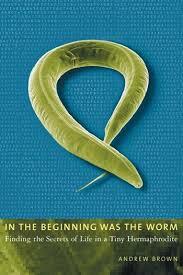 At that time I read In the Beginning Was the Worm: Finding the Secrets of Life in a Tiny Hermaphrodite. 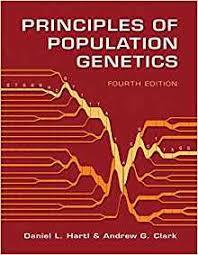 As Brenner was involved in promoting C. elegans as a model he occupies a lot of this book. I recommend it. 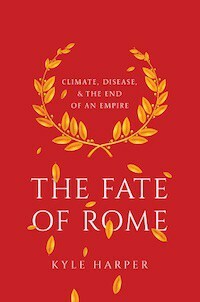 It’s short and packed with historical nuggets that make the 21st-century trajectory of science more comprehensible.